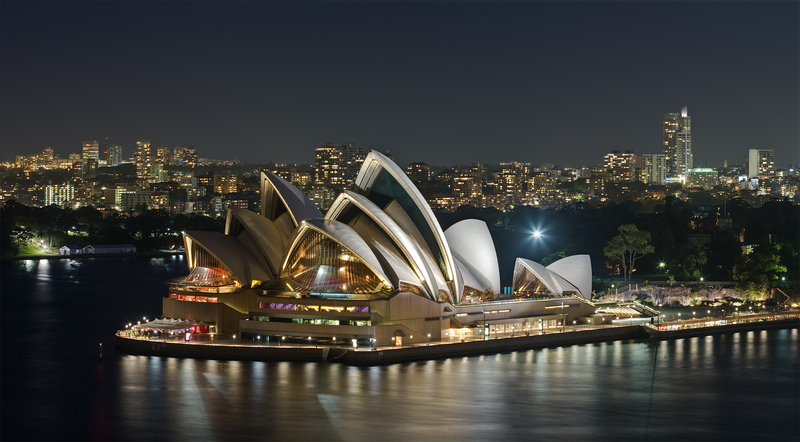 Sydney, Australia: a lovely sister city. North East, Pennsylvania–The residents of the small village North East, Pennsylvania received a dose of bad news upon discovering their sister city wasn’t what they believed it to be. The village was ecstatic when it received a sister city request from Sydney, Australia. “We couldn’t believe our good fortune,” the mayor of North East said. Upon traveling to Australia to accept the sister city request, officials from North East (the mayor and his life partner Bruce) discovered the request came not from the city of Sydney, but from a guy named Sydney who lives in a shack at the bottom of a pit in the desert. The mayor and Bruce gave Sydney a case of the world-famous Welch’s grape jelly, produced right in North East from local concord grapes. Sydney reciprocated with a half-full can of Foster’s beer that he poured back into the can from the dog bowl. 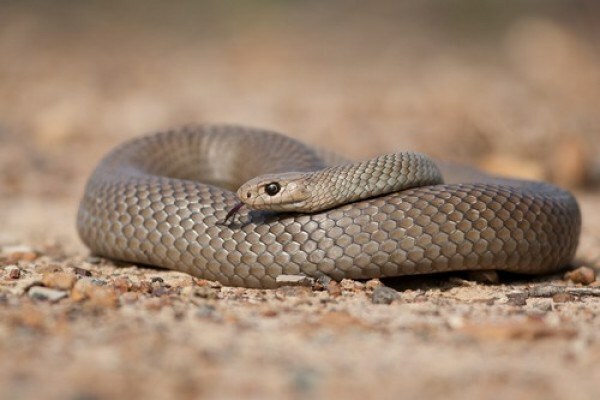 Bruce has returned home from the disastrous trip; the mayor remains in Australia recovering from bites from a highly poisonous eastern brown snake and three types of poisonous spider. Sydney keeps poisonous spiders as pets; the snake was just bad luck.